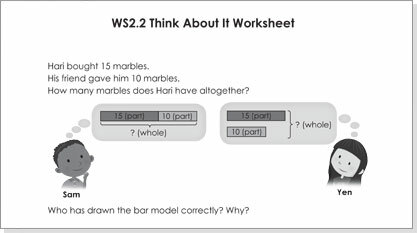 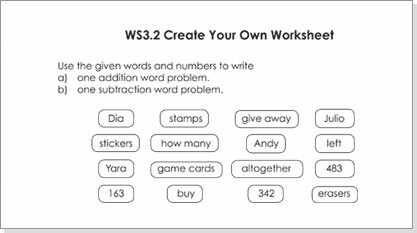 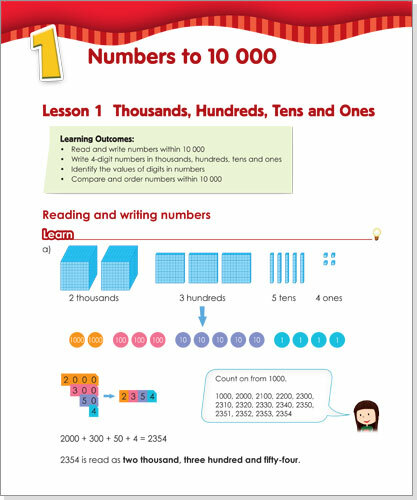 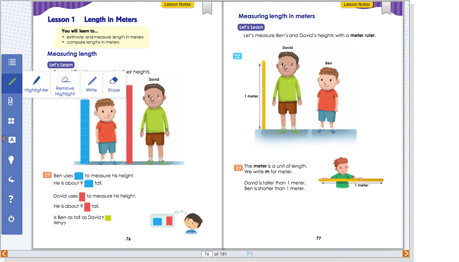 Develops metacognition through mathematical communication, reasoning and justification. 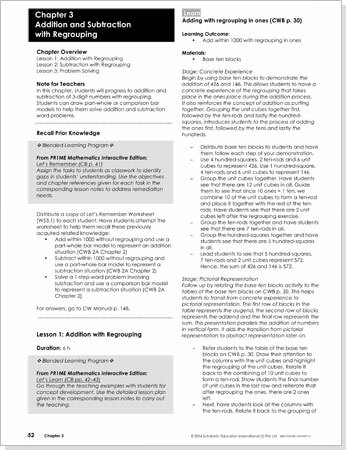 Comprehensive Coursework Manuals provide an overview of concepts and skills taught in each chapter and detailed lesson notes for each page of the Coursebooks. 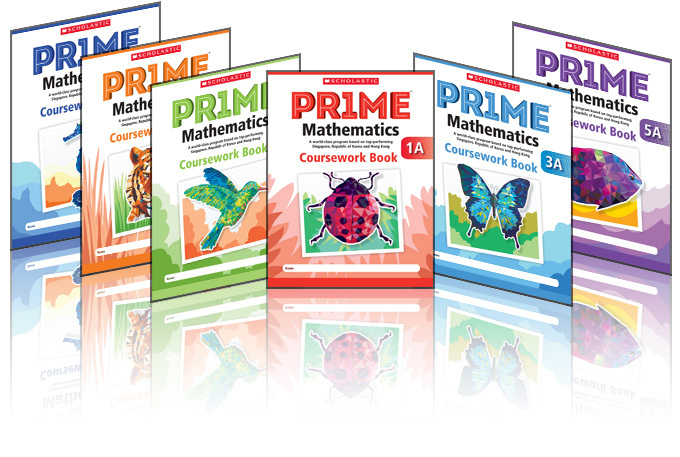 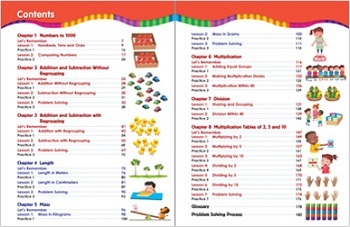 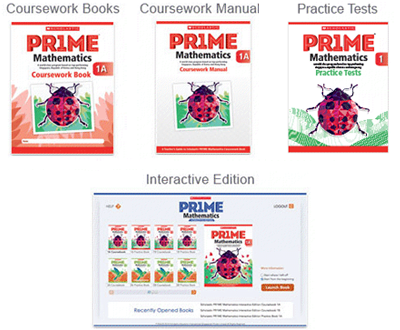 Explore how PR1ME Mathematics works for you by viewing sample pages from our Coursework Books and Coursework Manuals for Grades/Years 1 - 6 now.